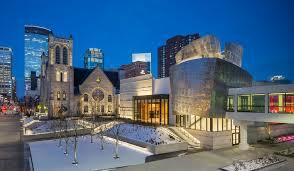 Minneapolis’ Westminster Presbyterian Church‘s October 7, 2012, worship service remembered the U.S.-Dakota War of 1862. This post reviews the last of the three parts of that service–Responding to the Word. For the Offertory a traditional Ojibwe song, “Gegiwabimin mino waa” or “I will see you again another day” was played on the Native American flute by Jon Romer. Emphasizing there is no word or phrase for a final goodbye in their language, the song is sung by the Ojibwe women as the men leave the village to hunt with the expectation that the men will return and everyone will sit down to feast together. For us it says that when we leave this world, there is no final goodbye. We will one day all sit and feast together once again. As the church elders distributed the bread and grape juice of communion, the Choir’s Mary Monson, mezzo soprano, and J. D. Shaffer, tenor, sang “Morning Song,” which combines the melody of “Amazing Grace” with a Native American melody. It was sung in ancient Teehahnahmah and Cherokee languages, which was translated into English as follows: “I am of the great Spirit. It is so. God’s son paid for us. Then to heaven he went after paying for us. But he said, when he rose: ‘I’ll come again’ he said when he spoke. All the earth will end when he comes. All will see him all over the earth. All the good people living he will come after. Heaven always in peace they will live.” The piece was arranged by James E. Green, who has Cherokee heritage. The Postlude was the Choir’s repetition of “Heleluyan,” which was the Processional Hymn at the start of the service. 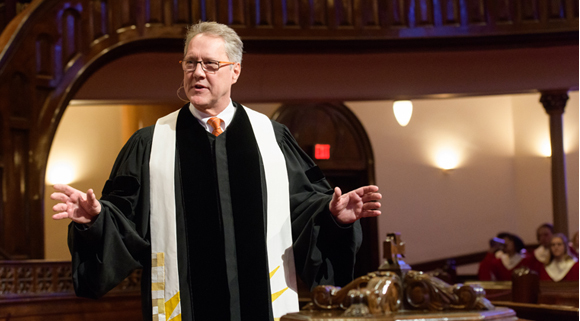 Other posts set forth the first two parts of the service: Preparing for the Word and Listening for the Word as well as the theological underpinnings for the order of worship. The following materials about this service are on the web: the bulletin, a video and the texts of the sermons. Another post provided a summary of the War. World Communion Sunday is celebrated on the first Sunday in October throughout the U.S. It is a project of the National Council of the Churches of Christ in the USA, which has been the leading force for ecumenical cooperation among Christians in this country. 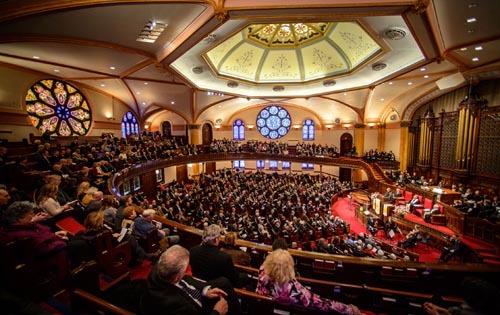 The NCC’s member faith groups — from a wide spectrum of Protestant, Anglican, Orthodox, Evangelical, historic African American and Living Peace churches — include 45 million persons in more than 100,000 local congregations in communities across the nation. By the way, the front of the October 7th worship bulletin set forth the Lord’s Prayer in the Dakota language as translated in the 1830’s by Presbyterian brothers Gideon and Samuel Pond, who established the first Christian congregation in the Minnesota Territory on the shores of Lake Calhoun In today’s Minneapolis. 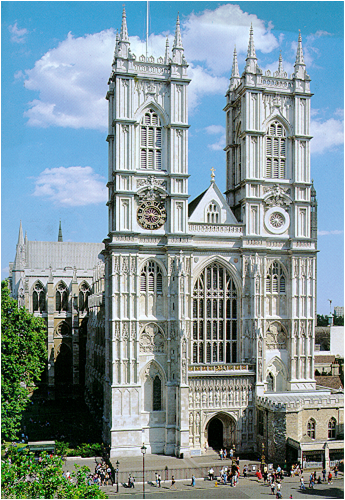 In 1998 Westminster Abbey in London opened its gallery of Christian Martyrs of the Twentieth Century. Their 10 statues are set in outside niches above the main entrance. The Abbey did so to proclaim that the 20th century was one of Christian martyrdom greater than in any previous period in the history of the church. 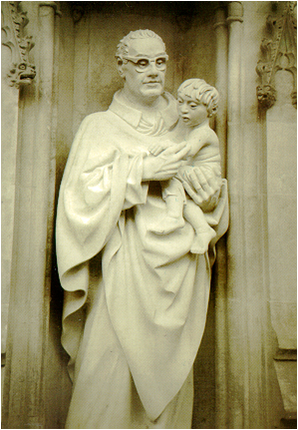 In niche number 6 is the statue of Oscar Romero. He stands between the statues of Dr. Martin Luther King, Jr., the great U.S. civil rights leader and preacher, and Dietrich Bonhoeffer, the German Lutheran pastor and theologian who was executed by the Nazi regime just before the end of World War II for his involvement in a plot to assassinate Adolph Hitler. The biographical essay about Romero in a book about this gallery of martyrs is by Philip Berryman, an U.S. liberation theologian and leading authority on Christianity in Central and South America. Berryman was in El Salvador in March 1980 and heard Romero’s famous homily ordering the military to stop the repression. Immediately afterwards, Berryman said he expressed his amazement at Romero’s boldness in saying what the Salvadoran military officers must have thought was treasonous. The next day when Berryman heard that Romero had been shot, he rushed to the hospital only to find out that Romero had died. Shortly after the assassination, he reports that Ignacio Ellacuria, the Rector of the Universidad de Centro America (UCA), celebrated a mass and said that with Archbishop Romero, God had visited El Salvador. Berryman recounts the familiar story about Romero’s being conservative and soft-spoken when he was appointed Archbishop in early 1977 and being converted to social and political justice after the murder of his friend, Father Rutilio Grande. To the same point, he quotes another friend of Romero, Jesuit priest and liberation theologian at UCA, Jon Sobrino, who said that when Romero gazed “at the mortal remains of Rutilio Grande, the scales fell from his eyes. Rutilio had been right! The kind of pastoral activity, the kind of church, the kind of faith he had advocated had been the right kind after all. . . . [I]f Rutilio had died as Jesus died, if he had shown that greatest of all love, the love required to lay down one’s very life for others–was this not because his life and mission had been like the life and mission of Jesus? . . . Ah then, it had not been Rutilio, but Oscar who had been mistaken! . . . And Archbishop Romero , , , [made] a decision to change.” In short, Grande’s life and death gave Romero a new direction for his life and the strength to pursue it. Romero, according to Berryman, prepared his homilies in consultation with a team of priests and lay people to review the situation in the country. Then he would write the homily from his notes, the newspapers of the week and the Biblical texts and commentaries. The homilies themselves usually lasted about 45 minutes, mostly devoted to a systematic and thematic reflection on the Biblical texts for the day, but also with Romero’s observations on the human rights violations of the prior week. The Anglican Dean of Westminster Abbey came to El Salvador for the 20th anniversary of Romero’s assassination in 2000 and participated in a mass at the El Salvador de Mundo (the Savior of the World) traffic circle lead by the Roman Catholic Archbishop of Los Angeles. I cried during the service when Salvadorans passed the peace to me after all my country had done to support the Salvadoran government during their civil war. Andrew Chandler, Christian Martyrs of the Twentieth Century (Westminster Abbey; London 1999); Andrew Chandler (ed. ), The Terrible Alternative–Christian Martyrdom in the Twentieth Century (Cassell; London 1998). Christian Martyrs of the Twentieth Century at 3, 8, 10, 13. The Terrible Alternative at 167-68.